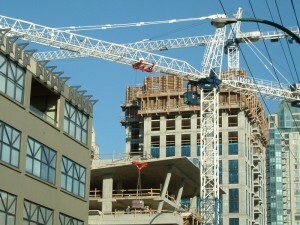 We supply various types of building materials for the construction industry. Anton Trading concentrates on promoting Green and Environment friendly products to be used in the construction projects. We also meet with decision and policy makers to present the ideas of promoting such eco-friendly building materials and its advantages. We act as the local agent for various suppliers across the globe and thus bringing the world class products into the markets we serve. Being the local contact for your requirements for these products, we assure you the lowest prices, backend supports, technical clarifications and much more. Our service starts from even the tender stage by providing the prices and thus supporting you from the tender stage. Though we prefer working on a project by project basis, we are definitely flexible in our approach. Currently, we supply the region with the below products. To know more about the Fibre Cement Board and the technical data sheet, please click here. 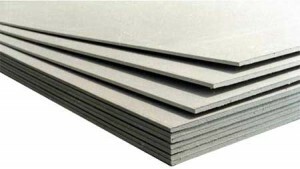 To understand how Fibre Cement Board helps environment, Please click here. MgO Boards are another replacement option for traditional gypsum boards known for it strength and environmental friendly features. With properties matching the Fibre Cement Boards but due to its lower cost, MgO Board is the preferred choice of sheathing boards in many countries. Being an environment friendly product, this product was the official building material of the Beijing Olympics. They are fire resistant, moisture resistant, anti-fungal and strong thereby becoming the alternative choice.We supply the best quality MgO board across the M.E with local offices in U.A.E and Oman. To know more about the MgO and the technical data sheet, please click here. 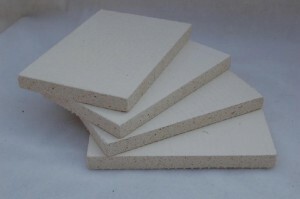 To understand how MgO Board helps environment, Please click here. One of the primary industries that we serve, supplying spares,equipments, components are the largest trading activity for us in the region. With the mining industry set to grow in line with the economy diversification, we stand to be the trusted and preferred supplier of Mining equipments in the Middle East. 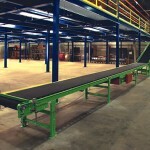 One of the industries which believes time is money, we deliver almost all the requirements of this sector. We have exclusive arrangements with various solution/component providers that aids us in providing a complete solution in lesser time. 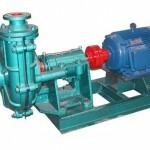 We source the products right from the manufacturer and thus ensuring lower costs and direct technical support. We also employ technical support on behalf of the original suppliers so that your mining operation is not affected by delays due to technical support. Our technicians are cross trained in various products and thus we give you the complete solution in terms of technical support within all aspects of the mining operation. Our products are sourced from renowned manufacturers across the world from Germany, India, China etc with more than 20 years of presence in the sector. 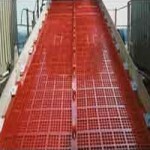 We have various economical and cost effective solutions due to our various agreements with the manufacturers. In other words, we offer you the complete one stop solution for the components,spares,machinery in the mining sector with on call technical support for the same. We are constantly adding new products to our group. Apart from this, we supply various spares and accessories for products not limited to the above. To get the complete details of the required product like technical information, supply ability and to get quotations, please email contactanton@me.com or info@anton-solutions.com or call him on +968-(96)-909-405 or to locate our office click here. Due to various features from various manufacturers, it would be advisable to get in touch with us to get the complete information on the product. We have a variety of products in this offering, please get in touch with us with your requirement and we shall guide you. Our supply abilities for Processing plants have a great relation to the Mining offerings as well. 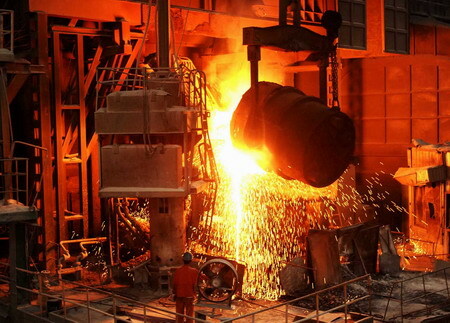 But apart from Mineral Processing plants, our products are used in factories and rollers as well. 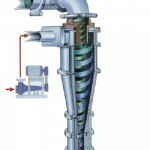 Most of the products for the Mining sectors finds use here in addition to a few components for other processing plants. 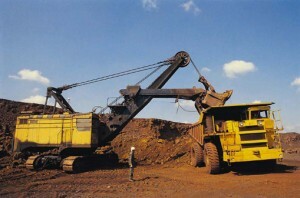 One of our strengths is the combined knowledge of both mining operations and markets regarding the same. We extended our services to the processing plans that completes the mining sector. Thus we serve an all round solution which is not restricted to a sector. We cater to a wide range of services limited only by your requirement. With complete technical support for all our products from various suppliers from a single entity, rest assured that your operations wouldnt be delayed for long due to a technical snag.